You have to try really hard to break a slant six. I’ve owned two of them in Chrysler Corp. cars, and they were the most reliable engines I’ve ever seen–even more bulletproof than a small block Chevy with four bolt mains. I know there was some discussion on using the Chrysler engine for the M26 and M29. 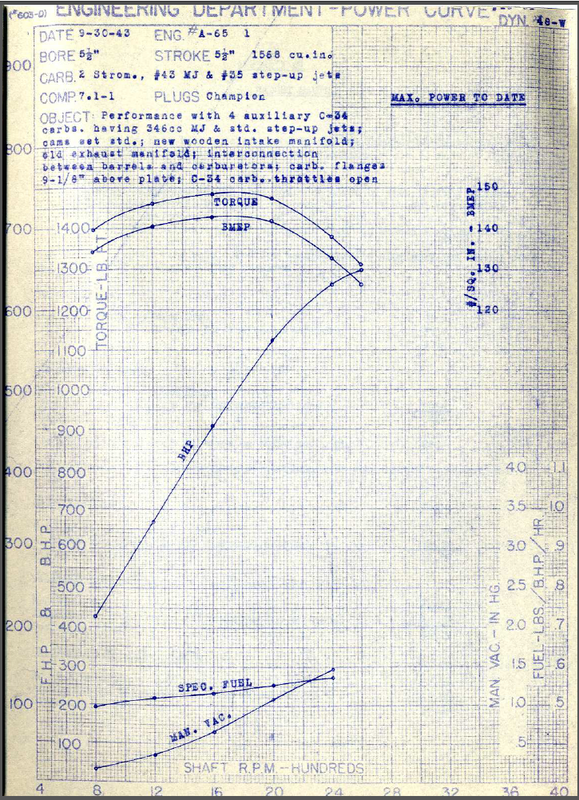 However, there were plenty of the GAA engines available and by goosing that one to 550 horse, they felt the M26 still had better HP to weight ratio than a tiger, and that was enough. I have a very vague reference to another Chrysler engine that reportedly was considered and/or experimented with in relation to the Sherman. In 1939, Chrysler debuted a new 331ci diesel of their own design (Lanova combustion system). Initially dubbed the T84 engine (later T106 and T126), it was (apparently) a concurrent development with a same displacement 331ci HD truck flathead gas engine (the T43, later T80). It debuted in Dodg 2 and 3-ton trucks starting in ’39 and was used in Dodge and Fargo 2-4 ton trucks into ’42. 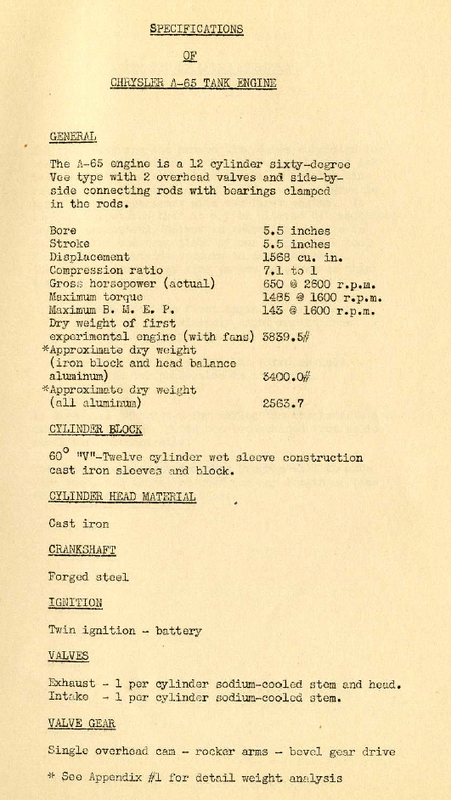 It also had marine and industrial applications and was sold that way into 1945, after which it was discontinued. 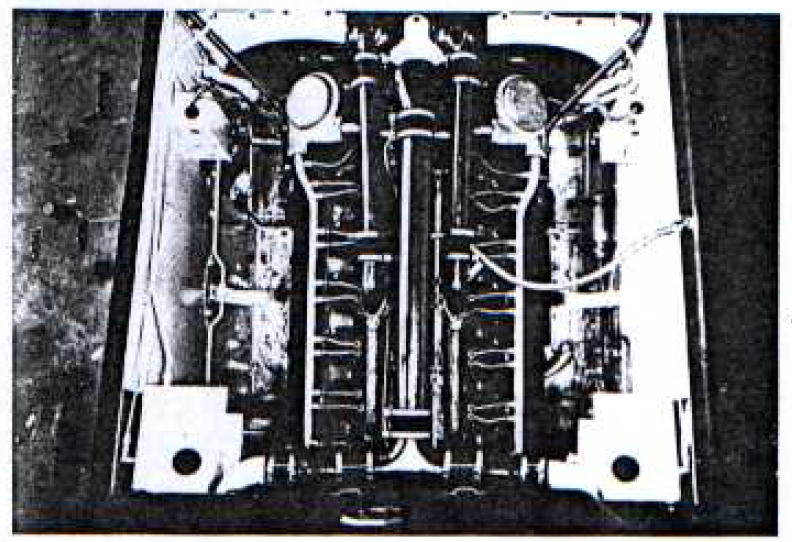 This information states the Chrysler diesels were used in a twin-bank setup like the Jimmy 6-71s. The reference, comes from the late author and Dodge authority Don Bunn in one of his many publications but without context or attribution. I am studying these diesel engines and trying to bunk or debunk the reference. I have my doubts about it for many reasons, mainly in that these diesels were of modest output (100 hp). That is half as much as the Jimmys (165 hp routine, 225 hp war emergency). 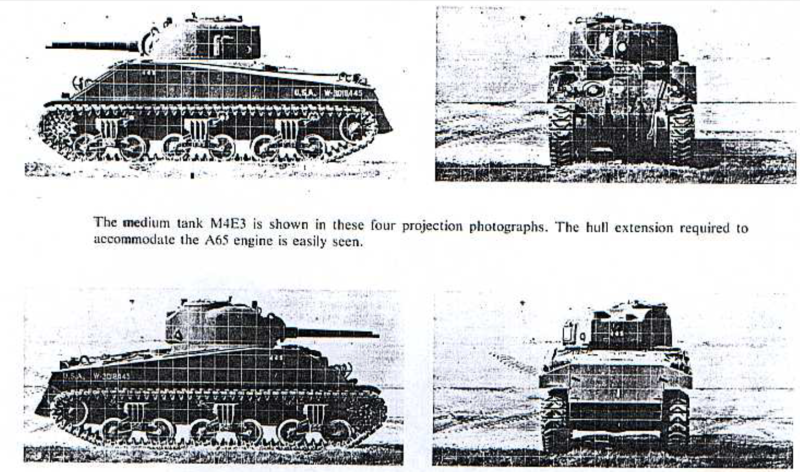 A T84 powered Sherman would have been a slug indeed but stupider things were tested. Relating to diesel, my initial run thru here doesn’t see anything on the larger of the two Guiberson radial diesels which were installed in a very limited number of Shermans.